More and more developers are incorporating artwork and local galleries into projects to make a connection with residents. As part of the trend to create an experience, developers at commercial properties are incorporating artwork and local art galleries. Art can have a significant impact on occupancy and can help to drive a connection between the property and local residents. 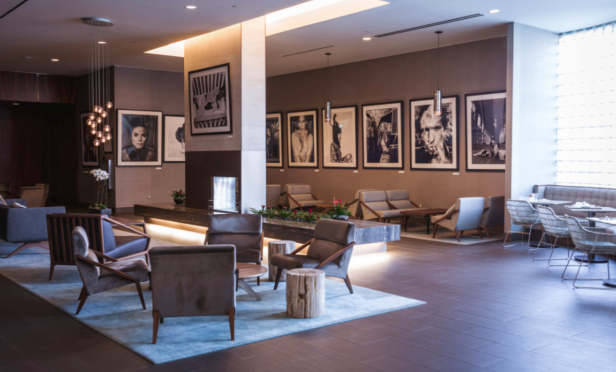 Companies like Morrison Hotel Gallery are working with commercial owners to incorporate the right art pieces into both commercial and residential assets, and they have seen an increase in demand for artwork.